Join us for the 3rd Annual Downtown Piqua Holiday Horse Parade. 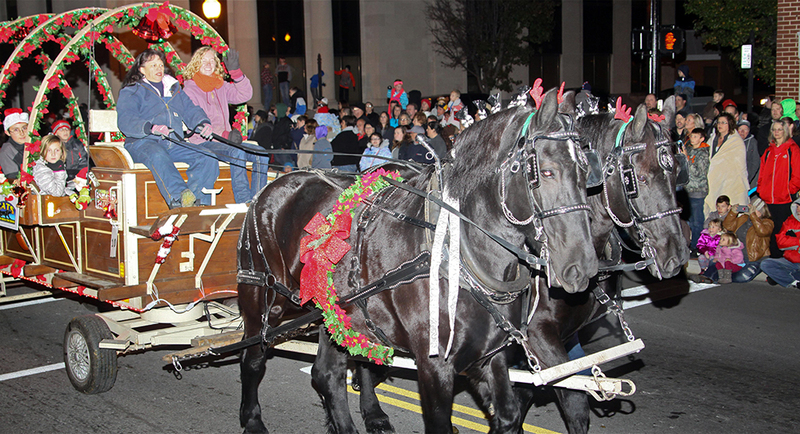 This beautiful event features lighted carriages, hitches, drill teams and individual riders. If you would like to join us for the parade please read the information sheet and complete the application. We will call you after we receive your application. 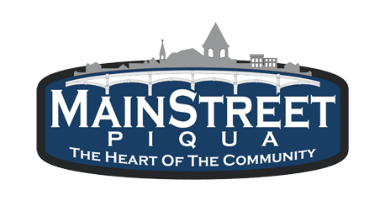 If you have questions please call Mainstreet Piqua at 937-773-9355. To reserve your space in the Downtown Piqua Holiday Parade lineup, please complete the following application and indemnity agreement, and return it to: Parade Committee, c/o Mainstreet Piqua, Inc., PO Box 1703, Piqua, OH 45356. ENTRY DEADLINE IS MONDAY, NOVEMBER 20, 2017. No entries will be accepted the day of the Parade. Questions? 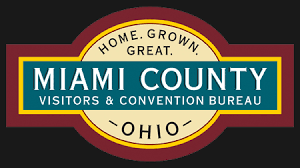 Contact Tim Hutton 937-397-0140 or Lorna at Mainstreet Piqua, Inc. 937-773-9355. Insurance waiver must be signed, before entry can be accepted. In consideration of the acceptance of this entry to the Downtown Piqua Holiday Horse Parade, the Group/Organization/Individual named as "Entry” and as authorized by all participants in this entry or their legal Insurance waiver must be signed, before entry can be accepted.In consideration of the acceptance of this entry to the Downtown Piqua Holiday Horse Parade, theGroup/Organization/Individual named as "Entry” and as authorized by all participants in this entry or their legalrepresentatives, agrees and understand that the Downtown Piqua Holiday Horse Parade including any of its agents, officials,employees and/or volunteers assumes no responsibility for any personal and/or bodily injury and/or property damagesuffered by and/or caused by “Entry” and/or property owned and/or used by “Entry” including but not limited to vehicles,equipment, and horses in connection with the Downtown Piqua Holiday Horse Parade. Adult parents or guardians ofminor children participating hereby agree to indemnify the Downtown Piqua Holiday Horse Parade, its agents, officials,employees and volunteers from any claim made by said parents of minor children for injuries they might receive herein. representatives, agrees and understand that the Downtown Piqua Holiday Horse Parade including any of its agents, officials, employees and/or volunteers assumes no responsibility for any personal and/or bodily injury and/or property damage suffered by and/or caused by “Entry” and/or property owned and/or used by “Entry” including but not limited to vehicles, equipment, and horses in connection with the Downtown Piqua Holiday Horse Parade. Adult parents or guardians of minor children participating hereby agree to indemnify the Downtown Piqua Holiday Horse Parade, its agents, officials, employees and volunteers from any claim made by said parents of minor children for injuries they might receive herein. THE CITY OF PIQUA, ITS EMPLOYEES, AGENTS, VOLUNTEERS, ALL BOARDS, COMMISSIONS, AND/OR AUTHORITIES AND BOARD MEMBERS, INCLUDING EMPLOYEES, AGENT AND VOLUNTEERS THEREOF ARE AN ADDITIONAL INSURED AND THIS INSURANCE COVERAGE SHALL SERVE AS PRIMARY TO THE ADDITIONAL INSUREDS AND NOT CONTRIBUTING WITH ANY OTHER INSURANCE OR SELF-INSURANCE AVAILABLE TO THE ADDITIONAL INSUREDS.